230 x 150 mm (9 x 6 inches) - 378pp. Grey cloth spine with orange leaf boards. VG : in very good condition with grey slipcase. 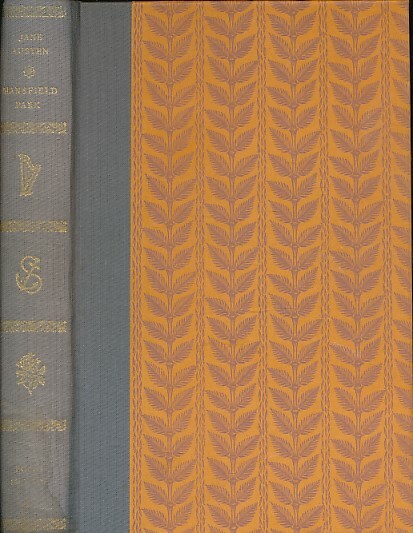 Slipcase faded with tear on bottom. Spine stained.